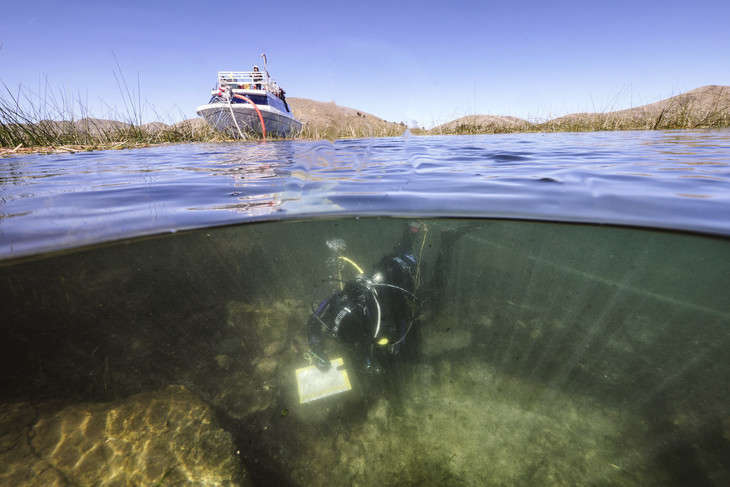 Sun Island in Bolivia’s Lake Titicaca was once the site of ritualistic offerings to supernatural deities in what was one of the earliest Andean states, a society that lived potentially more than a millennia before Incas arrived in the area. The find pushes back our understanding of how and when ancient political states formed. "People often associate the Island of the Sun with the Incas because it was an important pilgrimage location for them and because they left behind numerous ceremonial buildings and offerings on and around this island," said study author Jose Capriles in a statement. 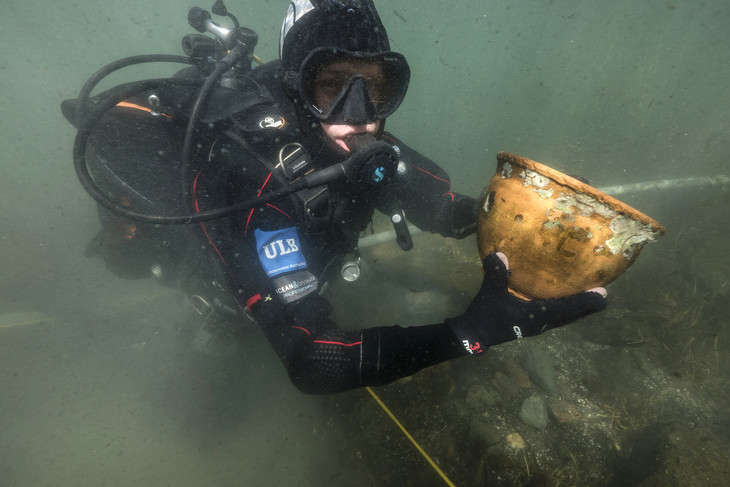 "Our research shows that the Tiwanaku people, who developed in Lake Titicaca between 500 and 1,100 AD, were the first people to offer items of value to religious deities in the area." Publishing their work in Proceedings of the National Academy of Sciences, an international team of researchers conducted underwater archeological excavations in the Khoa Reef using sonar and underwater three-dimensional photogrammetry in order to scan and map the reef, as well as dredged the area in order to excavate archaeological relics. 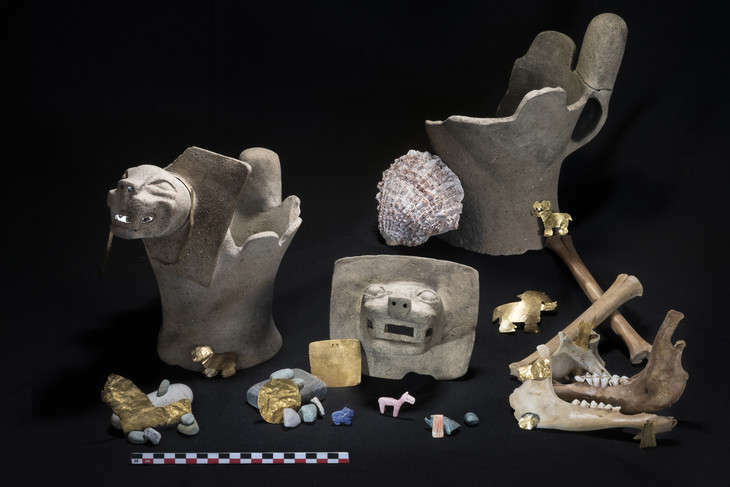 Found within the sediment layers were ceramic puma incense burners, evidence of sacrificed juvenile llamas, and ornaments made of gold, shells, and stones. 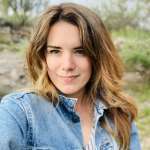 "The findings, and especially the ceramic puma-shaped incense burners, are significant because they help us gain a broader understanding of the ritual behavior and religion of the Tiwanaku state – a society that preceded the Incas by several hundred years," said study co-author Christophe Delaere. Anchors found near the offering sites suggest that those officiating the rituals may have dropped the offerings from aboard a ship in order to intentionally sink them. The authors note that the area was probably important given its natural beauty and convenient central location in the Andes Mountains. "It was a strategic and ritually charged place," explained Capriles. "At the Island of the Sun and the Khoa Reef, religious specialists could come together for sacred ceremonies. The ritual offerings they made here demonstrate the transitioning of societies from more local-based religious systems to something that had a more ambitious geopolitical and spiritual appeal." The emergence of organized religion would have led to the consolidation of groups living around the lake, ultimately creating the Tiwanaku state with a political hierarchy. In this case, the beliefs and practices not only legitimized new political organizations but also incentivized people to contribute to society.